If you are looking for Sydney to Sydney Campervan Hire Special deals, then why not call Travelwheels in Sydney on 0412766616. Travelwheels Sydney to Sydney Campervan Hire have some special offers at the moment. We have great deals on Campervan Hire Sydney offers starting and finishing in Sydney! Out of peak season we guaranteed to beat all our competitor prices for Sydney to Sydney Campervan Hire! Call our friendly team on 0412766616 for more info! Sydney to Sydney Campervan Hire – great way to explore Sydney! Are you looking for a fun and cheap way to travel and explore Sydney and the surrounding area? Going for one of our special offers on Sydney to Sydney Campervan Hire deals is a great way to explore this area! There’s a lot to see in NSW: beautiful beaches, towering mountain ranges, quaint historic villages and sweeping outback plains. The best way to take in all the wonderful travel experiences NSW has to offer is to take a road trip with one of our Campervan Hire Sydney to Sydney Campervans. Imagine parking up your campervan hire Sydney to Sydney camper in Royal National Park and watching the sunset go down? Grab a nice bottle of NSW wine, some lovely food and great company will make it a holiday to remember! Start your Campervan Hire Australia journey from Sydney! The city is a wonderful meeting spot of many different people and cultures and definitely worth a visit. Then discover the region’s reserves and parks and explore Jervis Bay with your Campervan Hire Sydney to Sydney special when driving along the Grand Pacific Drive! Taking the The Grand Pacific Drive will bring you to beautiful places like Wollongong, Shellharbour and Kiama. Along the way you will also pass over the impressive Sea Cliff Bridge, a 665-metre-long bridge that curves around the cliff face and takes you right out over the ocean. With towering cliffs to one side and the churning surf below, it’s a memorable experience. Some other highlights along the way include Stanwell Tops and Bald Hill Lookout and a string of quiet golden beaches. Definitely some must do’s when travelling in New South Wales. We have a large range of comfortable and affordable campervans for hire. You can travel at a great cheap camper hire rate with 2 to 5 people in our low tops or high top campervans. 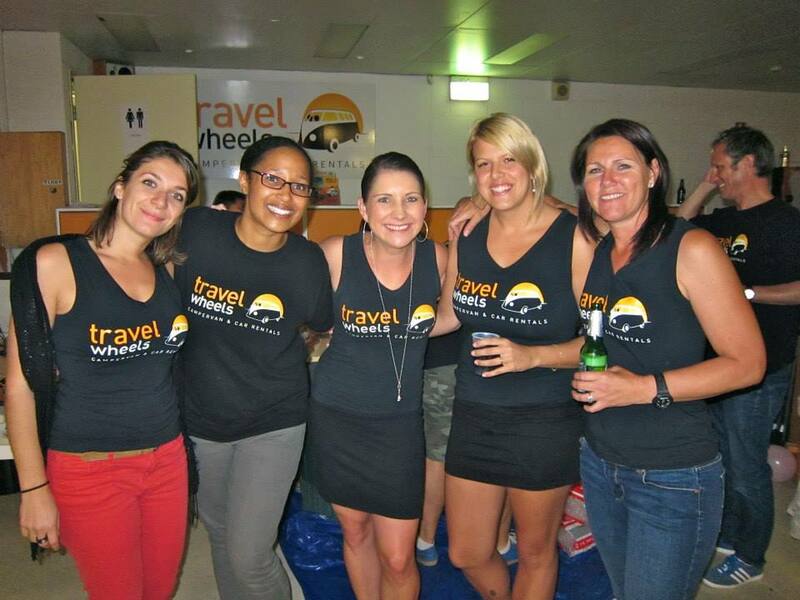 Travelwheels are East Coast and Sydney to Sydney Campervan Hire Specialists! Call us on 0412766616 for more info! 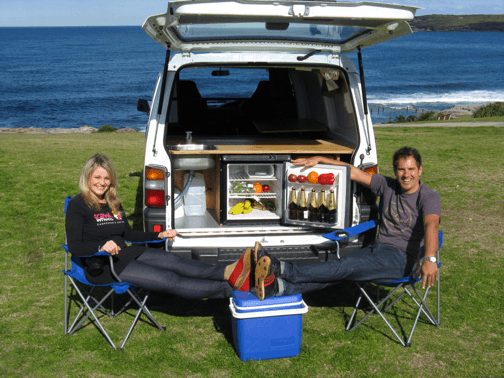 Travelwheels Sydney to Sydney Campervan Hire – contact us for deals! For more information about Sydney to Sydeny Campervan Hire, deals feel free to send us an email at [email protected], call us on 0412 766 616 or Skype with us (Skype name: travelwheels).